Here are a few suggestions for the more adventurous visitor who want to do ‘their own thing'. These trips have been tried and tested by our Oystercatcher Hosts. Please note that the ITA cannot be held responsible for missed or late public transport, or for any services provided by the attractions. 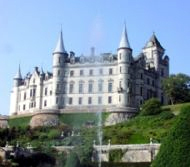 A Visit to Dunrobin Castle. 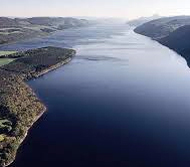 A Visit to Loch Ness, Urquhart Castle and Inverness. 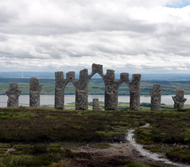 Walking to the top of Cnoc Fyrish.